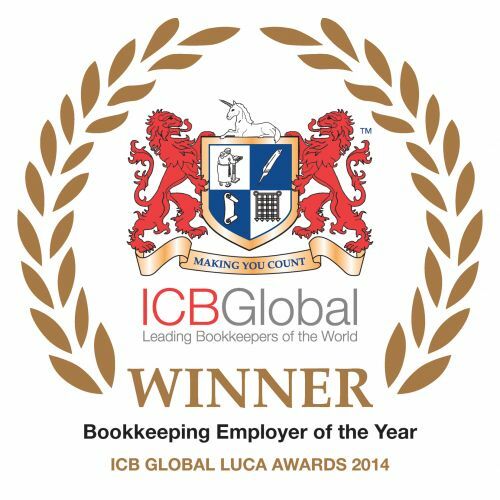 The ICB Bookkeeping Beginners Course is a sampler course that is taught by distance learning. This course enables students to understand whether they would like to continue studying the ICB courses. If you opt to take more ICB Courses, this £59 course value is deducted from any course fees. This is a taster part of the ICB Bookkeeping qualification that will enable you to ascertain whether the course material suits you, at a reasonable price. The course material will be sent to you and you will receive full support from the remote tutor. All of our distance courses are supported by qualified accountants that have experience working in finance and are accomplished trainers. Our professional training staff provide more insight and expertise to our students and ensure that they gain the most from their learning experience.